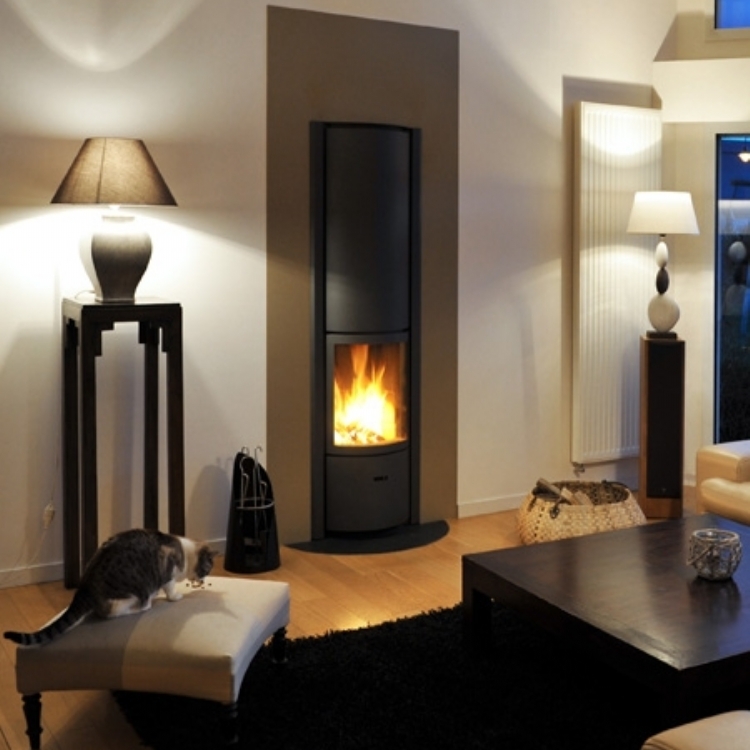 Kernow Fires are suppliers of the Scan 83 in Cornwall. Every detail has been thought through. 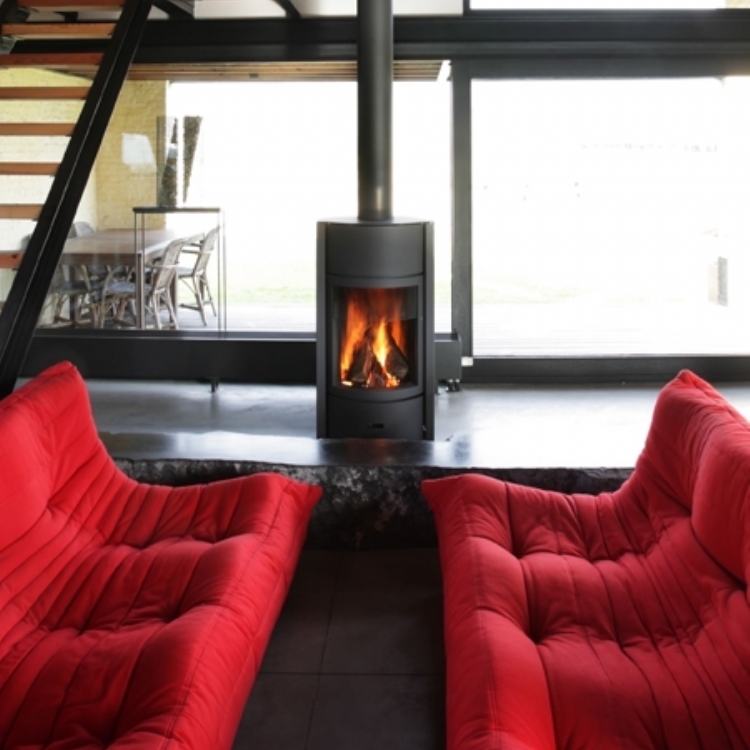 The curved glass door has a soft close function and gives a perfect view of the fire. The handle has been positioned so that it completes the simple design, while remaining cool at the same time. 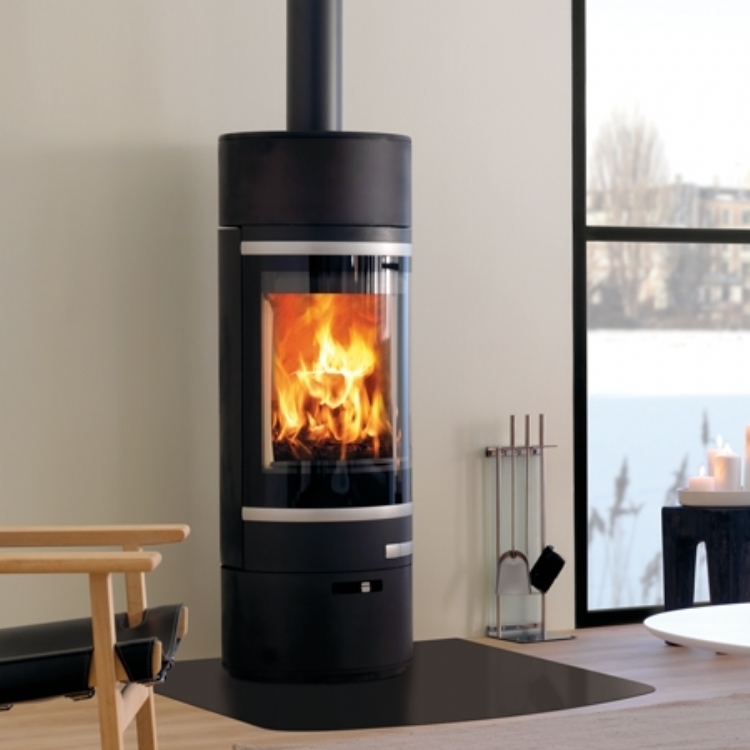 The Scan 83 can be supplied with a revolving base, so that you can enjoy the flames wherever you are in the room. 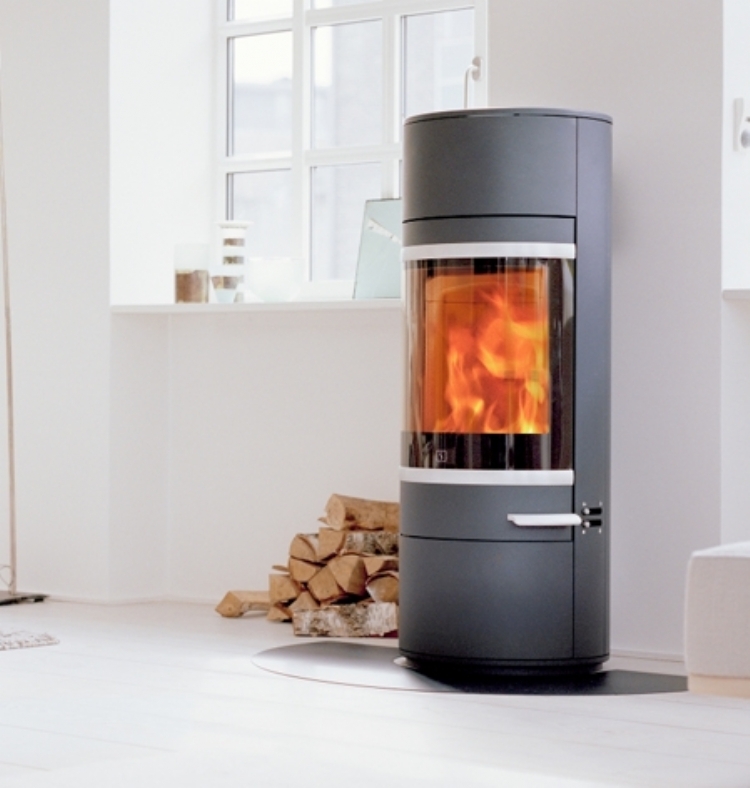 This woodburner already meets 2022 emissions regulations.